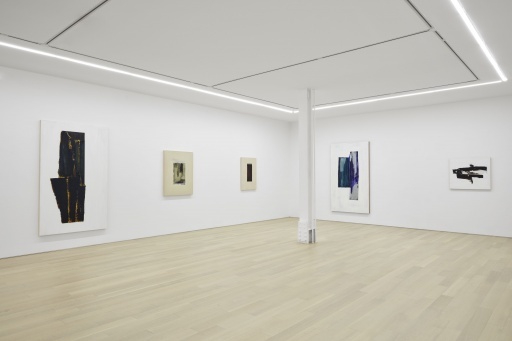 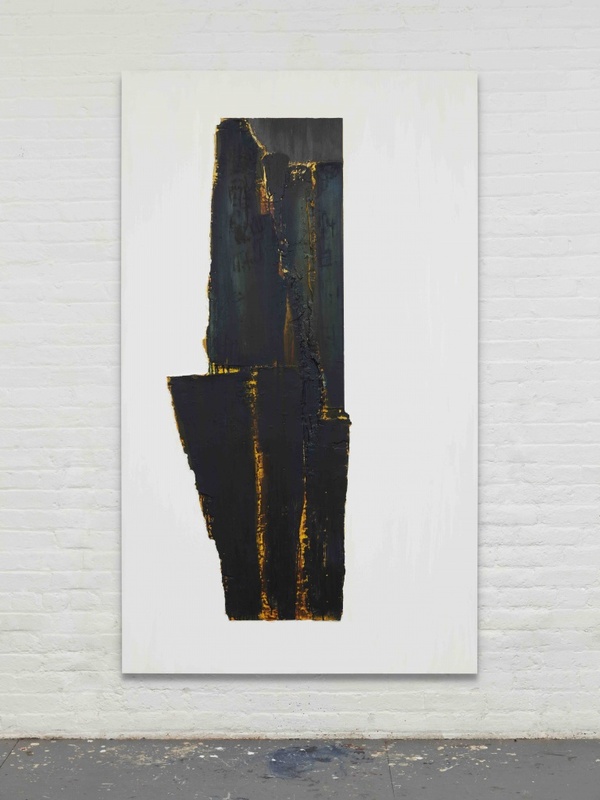 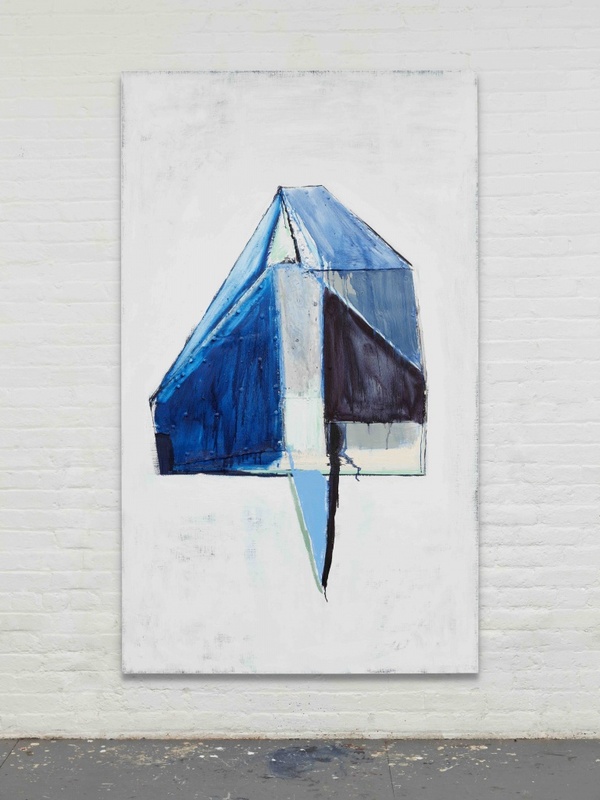 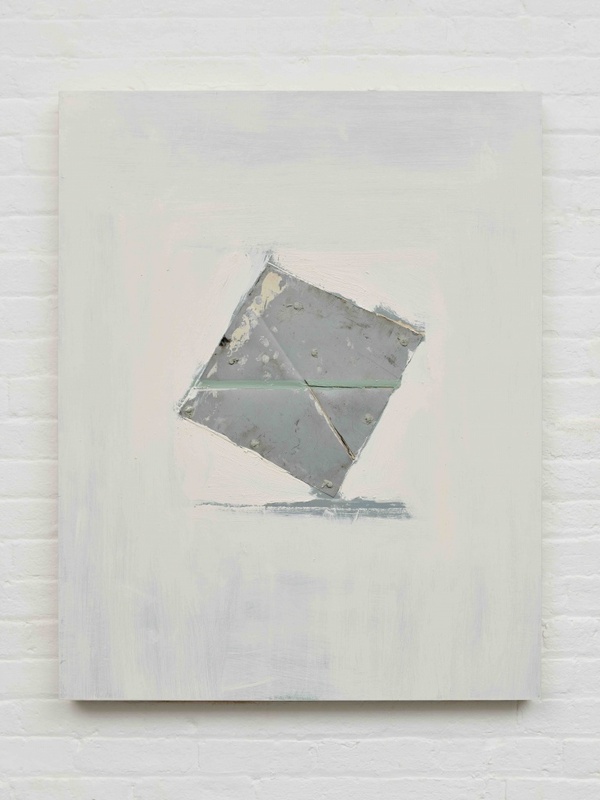 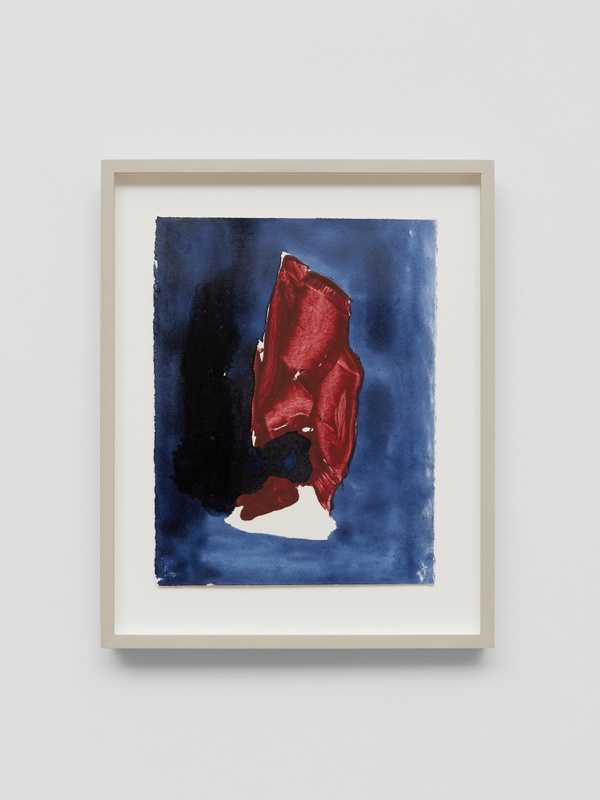 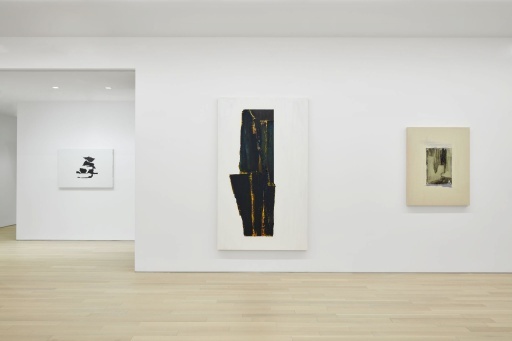 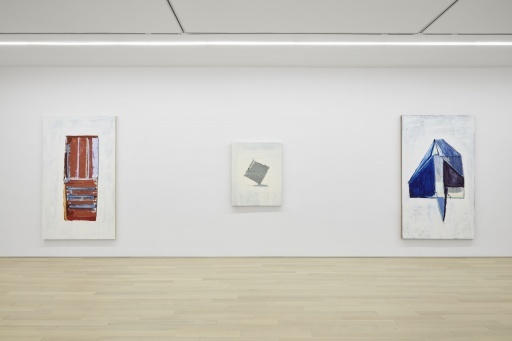 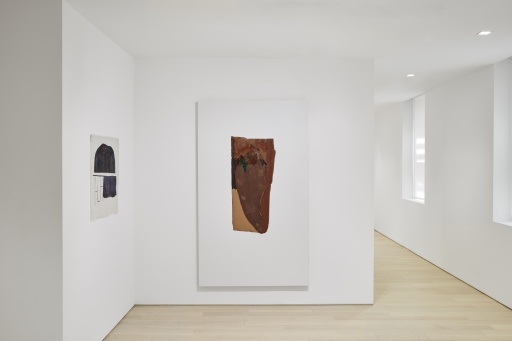 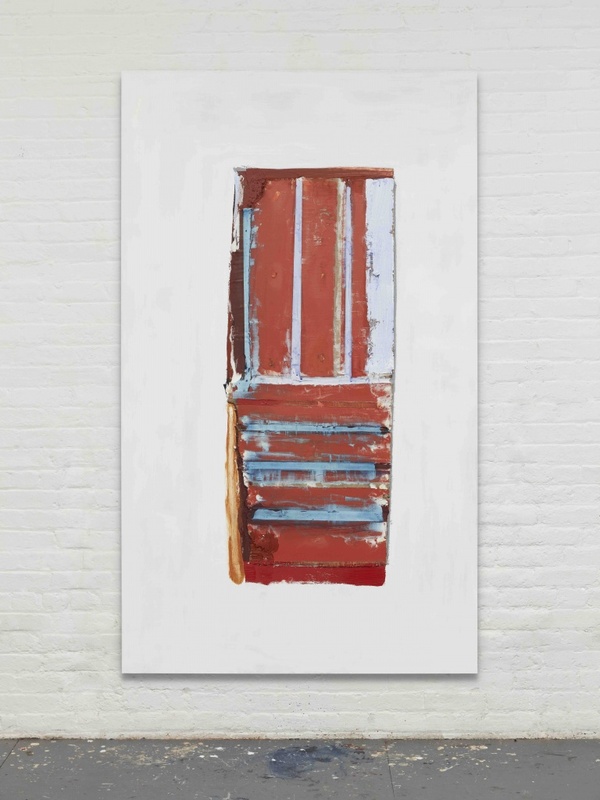 Almine Rech Gallery New York is pleased to announce an exhibition of new paintings by Erik Lindman. 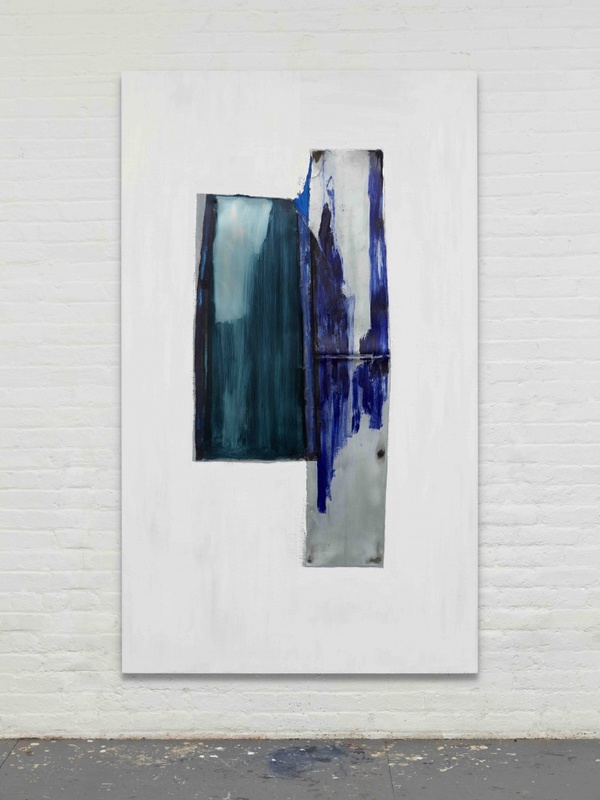 His first solo exhibition in the city where he lives and works, the show will feature a group of large-scale vertical paintings as well as several smaller works, all of which exemplify his open-ended curiosity about how painting functions at this moment in time. 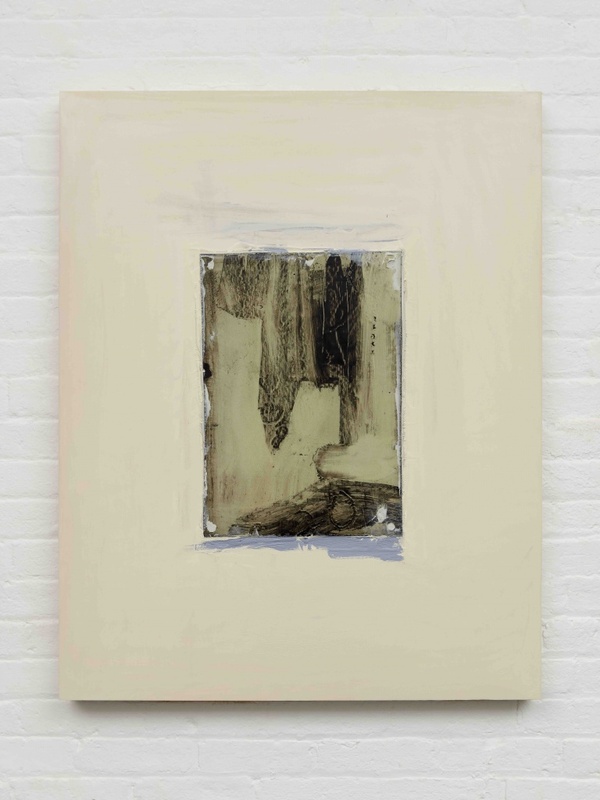 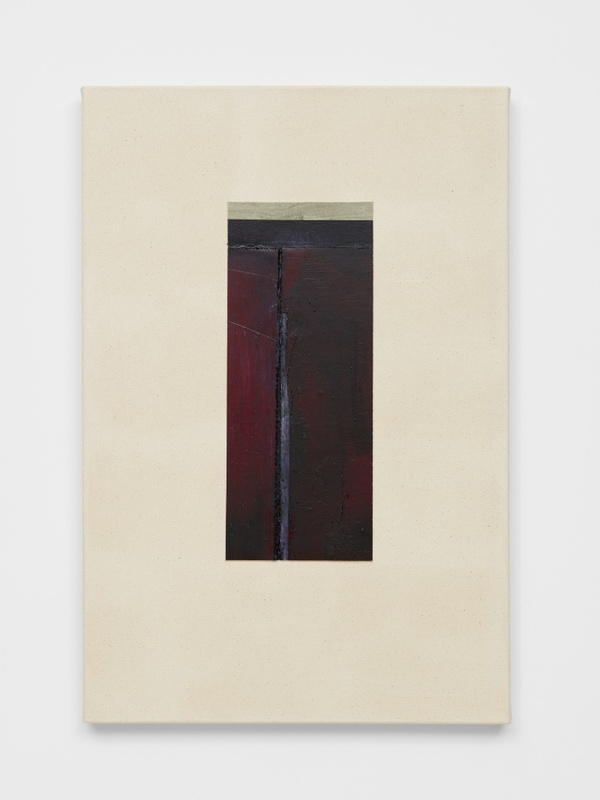 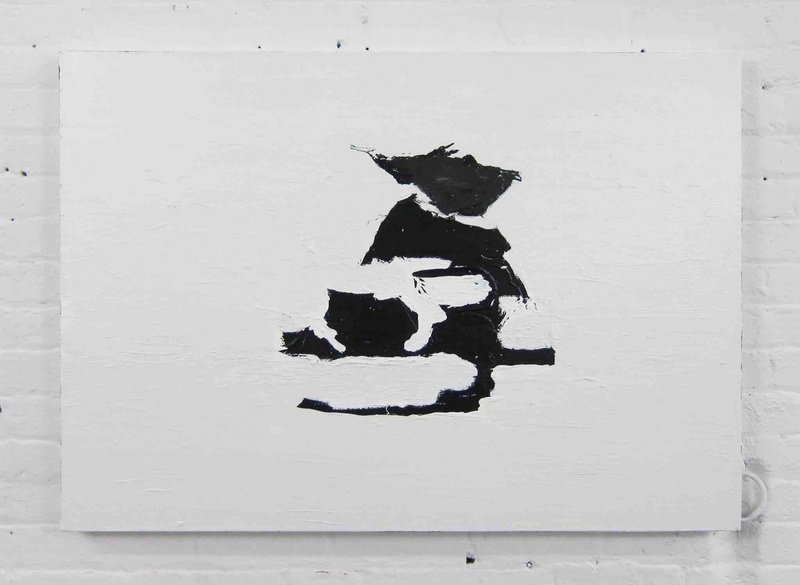 Though his work is notable for its subtlety and its exploration of painting's constituent parts (including its material supports, pigments, and mediums), Lindman also poses broad questions about why paintings get made and why viewers return to look at them again and again,simultaneously focusing attention on their cultural ramifications and the plain facts of their existence.